NEW! Introducing Short Links at 4Sync! 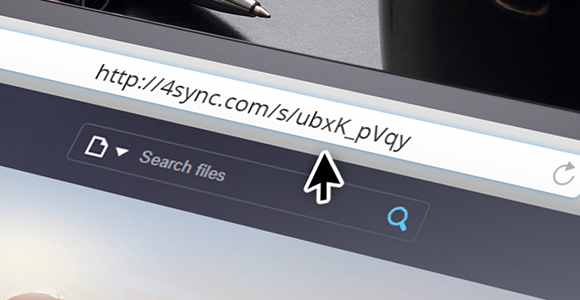 short links for files at 4Sync! to make your links easier to share, post and email to your friends! 1. On a computer, log in your 4Sync account. 2. Right-click a file and select “Share”. 3. Tick the “Shorten URL” checkbox. 4. Copy the short link and share it with others. Unleash the Power of Short Links with 4Sync!